What's that? You say you missed a whole decade of Punk Rock? Y'all just naturally bought into the notion that Punk started in 1977? 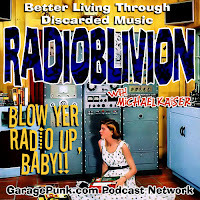 That's what RadiOblivion is for, friends - educating the kids about discarded music! 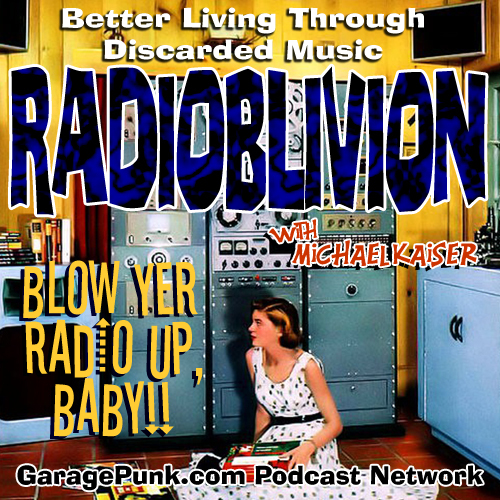 Join Michael Kaiser for all POUNDERS from, and around, 1966: the best year for the Punk Rock !! Featuring snot-nosed noodniks such as the Swamp Rats , Fanatics , the Dirty Wurds , the Canadian Rogues, the Monocles , the Bruthers , the Night People, and nearly an hour more of the stuff that compels the parents to shout "Turn that noise down!"